Large updated home, in hidden, private cul-de-sac. 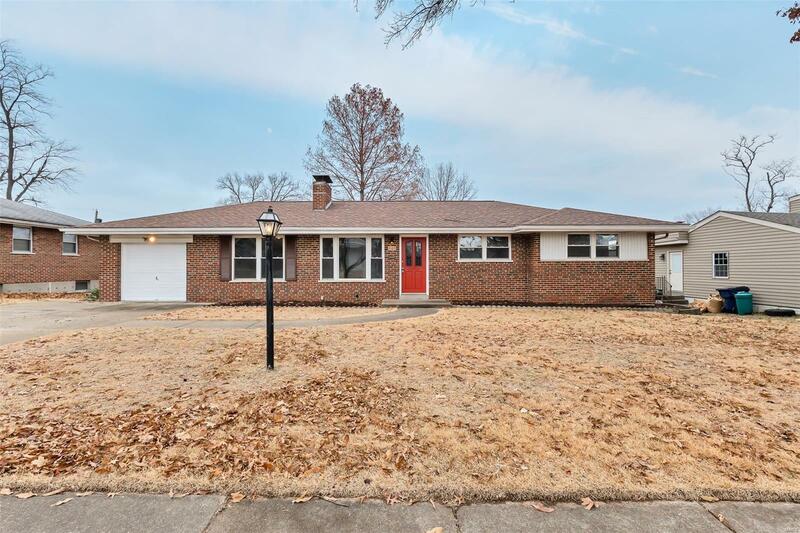 Large ranch style home with beautiful hardwood floors throughout, refinished kitchen cabinets, and updated bathrooms. Cuddle up in the family room by the cozy fireplace, or enjoy the large partially finished, walk out basement, great for a family room, or potential fourth bedroom, with brand new carpet, and an additional fully updated bath. Exit your French doors to a large deck overlooking your new spacious yard. This home has been updated with care and just waiting for you move in and add your personal touches.